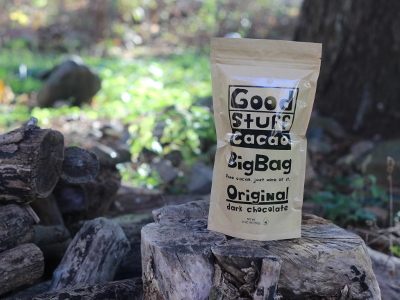 Like our Original Cacao??? Well you are going to love this 1lb Big Bag. Why? because it’s the same cacao just even more!